The demo site's code is available for you to download, install and learn about the site implementation. Social login and registration combined. Manage account linking between a user's existing site account and their various social identities. Users can connect via more than 28 social and identity providers like Facebook, Twitter, LinkedIn, Google, Yahoo, Paypal, Microsoft and many more. 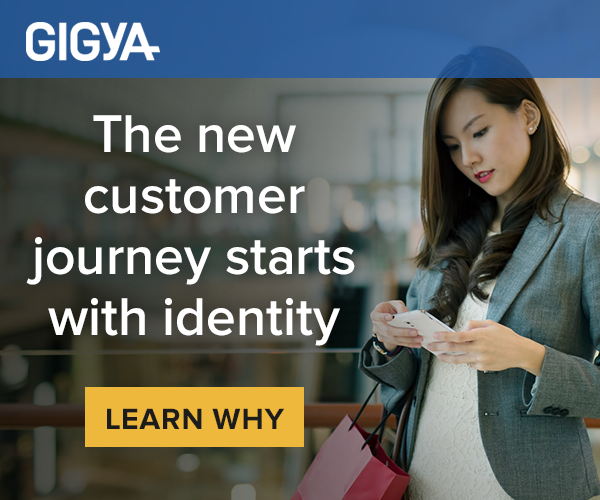 Gigya's Registration-as-a-Service (RaaS) enables access to rich user profile data including email addresses, and provides standardized data field structure and nomenclature across all identity providers. Enables site commenting integrated with social publishing and authentication, plus administrative tools and controls. Easy way to provide feedback on products, fully customizable design and SEO friendly. Social loyalty and rewards platform, increasing site engagement and making users' experience more enjoyable. Please find the sources of the Daily Recipe Site here. To learn about the site implementation, how to install the site and more please refer to Gigya's Raas-Demo Site Guide. This website is best viewed using Google Chrome, Mozilla Firefox or Microsoft Edge.